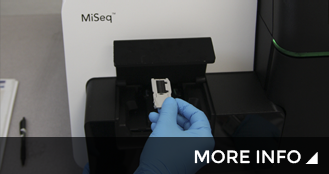 Discounted pricing on the Illumina HiSeq 4000 and NextSeq 500 platform through December 31, 2018. ACGT is now a dedicated provider to the Northwestern University Sequencing Core at the Feinberg School of Medicine. ACGT is a certified provider of Next Generation Sequencing on our Illumina® platform, which includes the dual-flow cell HiSeq4000, the highest throughput and lowest price per sample across multiple applications. Significantly reduced prices for our Low Cost Option (LCO) and Standard service with the same high quality. As a provider in DNA sequencing and molecular biology services since 1993, ACGT understands your needs. Our expert staff will provide you with the highest quality customer service and research execution. ACGT has been accredited according to the standards set forth in the Clinical Laboratory Improvement Amendments (CLIA), the gold standard in certifying excellence in quality laboratory practices. At ACGT, we take great pride in our contribution to research science with our high quality DNA sequencing, molecular biology and genomic services. ACGT announces the opening of its Germantown, Maryland facility, just 20 miles away from the National Institute of Health (NIH) in Bethesda. 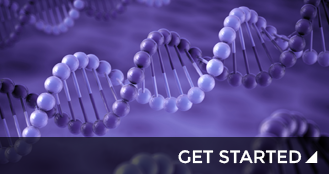 We invite you to test our data quality, turnaround time and customer service with an offer of 3 FREE Quick Single Pass DNA Sequencing reactions. With an unprecedented throughput, scalability and speed, NGS technologies hold a powerful potential for discovery in genetic and genomic research. 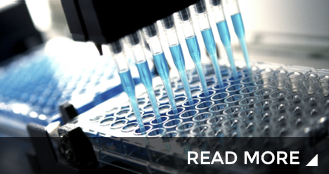 We now provide clinical sample analysis through ACGT Molecular Diagnostics. Our aim is to assist healthcare professionals in their diagnoses and treatment of genetic diseases.